← Wattpad: Your Ticket to Literary Glory? The Master and Margarita may soon be coming to a theatre near you. This is exciting news. Not only is Bulgakov’s magnum opus one of the finest pieces of literature/satire from the 20th century, but it’s one of my all-time favourite novels. The former point is relevant; the latter is obviously really, really relevant. 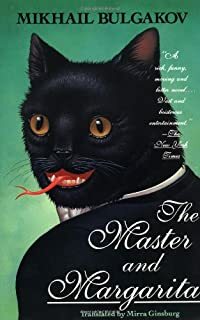 Apparently, Svetlana Migunova-Dali and Grace Loh have optioned the rights to produce Mikhail Bulgakov’s classic 1966 novel about the devil (who doubles as a “professor” and a “magician”) in Stalin’s Soviet Union, a talking cat, Pontius Pilate and Jesus. Actually, it’s a miracle we have this book with us today. Bulgakov started the novel in 1928, burned the first draft in 1930, and by the time he finished a complete draft in 1936, he knew the government would become the same devil in his own work if he tried to publish it. Then, in 1940, so very near the end of a final version, Bulgakov died. 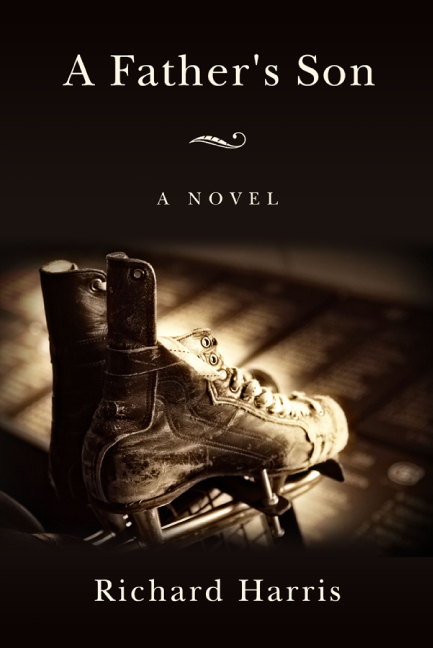 Like Vasily Grossman’s Life and Fate, which also has an epic story behind how the manuscript survived and was ultimately published, it would take decades for The Master and Margarita to reach an outside readership. In relation to this grrrreat! news about Bulgakov’s baby, Emily Temple (@knownemily) has written a thought-provoking piece for Literary Hub (@lithub) called “Who Should Star in the New Movie Version of The Master and Margarita? It’s Not Easy to Find a Charasmatic Giant Talking Cat.” In Ms. Temple’s post, she has cast a wide net on notable actors, including Adrien Brody, Sacha Baron Cohen, Janelle Monae, Mark Strong and Tom Hardy. For all our sakes, let’s hope this optioning of the film rights doesn’t end up on the cutting room floor and that we can look forward to a movie version that does justice to this timeless novel.